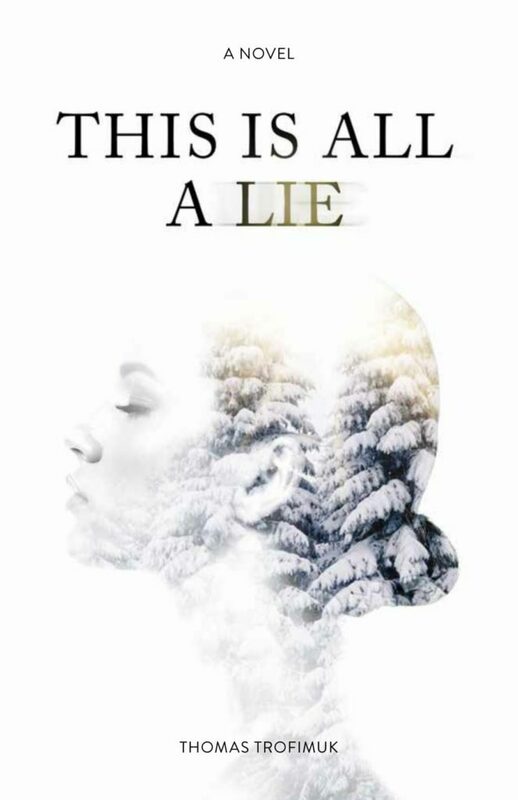 Released in fall 2017 from Enfield & Wizenty) This is All a Lie is a sometimes self-conscious novel that explores three lives and the multifaceted consequences of losing intimacy. As Ray leaves his mistress for the final time, at the bottom of her apartment tower, as he steps out of the elevator, he answers his phone. He’s parked on the street and Nancy, a Russian immigrant, threatens to jump if he tries to drive away. She keeps Ray on the phone for almost four hours with the not-so-veiled threat of jumping. She wants truth in an arena where everything is a lie. She wants a reason to stay alive and Ray is uniquely unqualified to give her what she wants. Ray’s wife, Tulah, loves snow and keeps a snow journal – every time it snows she goes out in it and records what she thinks and feels about the snow in the context of her life. Tulah is filled with secrets, and denial, and unhappiness and as she is drawn into Ray’s messy affair, everything she thought she knew was true is thrown aside for a better story. What are the consequences of losing intimacy? Does Nancy jump from her 39th floor balcony? What happens with Tulah and Ray? In order to be plain, unambiguous and blatant, it should be noted, Claude Garamond, the 15th Century father of the Garamond font, is absolutely not a character in the novel This is All a Lie. Readers can relax, as there’s no good reason for Garamond and his wife to appear in the novel. Also, there are no Vikings in this novel – not one. Vikings would serve no purpose. Readers will find no mention of Vikings whatsoever.